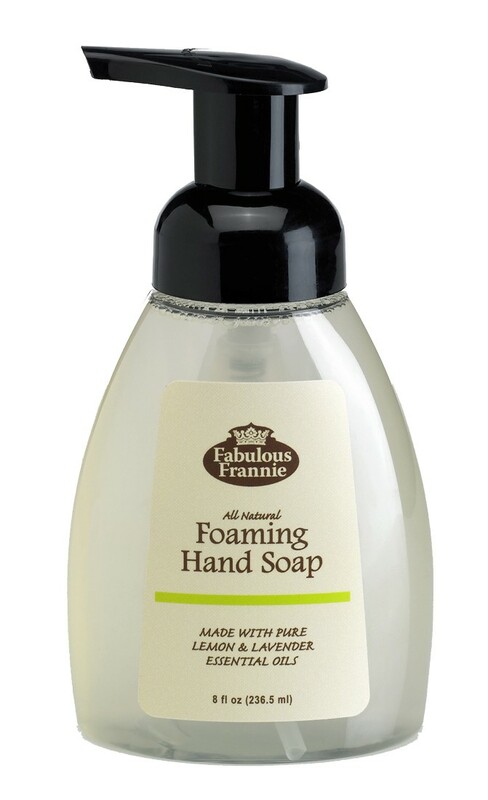 Fabulous Frannie Foaming Hand Soap combines 100% pure essential oils and natural cleaning agents to remove dirt and grime from your hands. This hand soap kills bacteria, fights germs and provides an uplifting scent for you and your home. Cleaning has never been this safe and easy for you and your family! Shake Well. 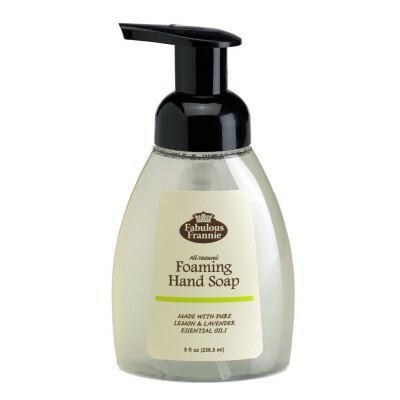 Dispense 1-2 pumps of Foaming Hand Soap into hands. Work into a lather with warm water before rinsing thoroughly. Keep out of reach of children and pets. Avoid contact with eyes. If product gets in eyes, rinse with water.